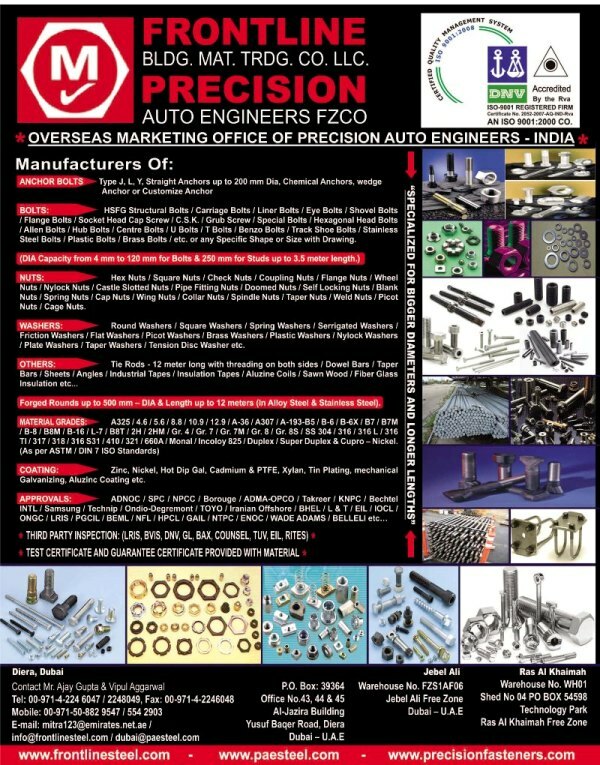 Under the flagmanship of "Mitra Group of Companies", we introduce ourselves as an Overseas Marketing Office of "Precision Auto Engineers" a leading manufacturer from India and suppliers in UAE of ISO 9001-2000 certified products. 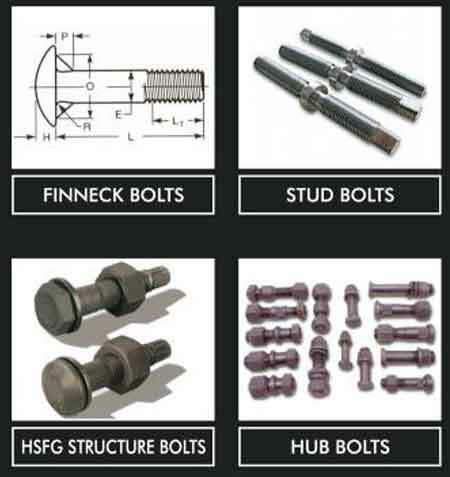 We have a wide range of manufacturing in-house facility with latest equipped machineries for various types of steel products in MS, High Tensile, Stainless Steel, Alloy Steel, Earth Movers and Special Fasteners. 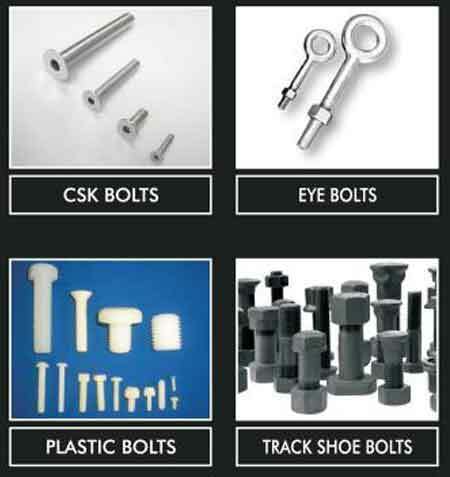 We offer more than 25,000 types of fasteners in different grades, having applications in sectors like Petrochemicals Plants, Oil & Gas Refineries, Desalination Plants, Power Plants, Steel Plants, Automobile Sectors, Defense, Railways, Metros, Construction Companies, Machine Tools, Fertilization Plants, Scaffolding Industries and Pre-Engineering Buildings(PEB's). A specific quality policy exists in our unit. 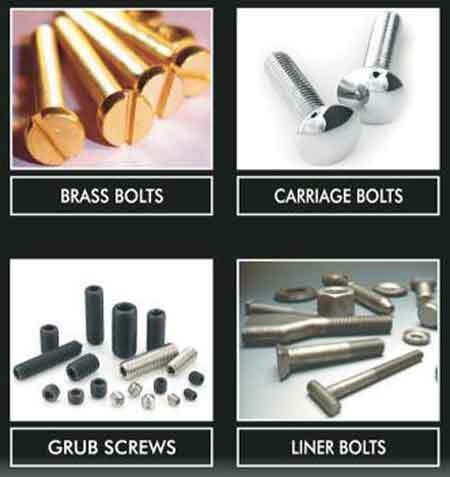 It is clearly defined to check the products at various stages of manufacture and at the end of all operations. It is ensured both by the workmen and quality staff on duty for this purpose. 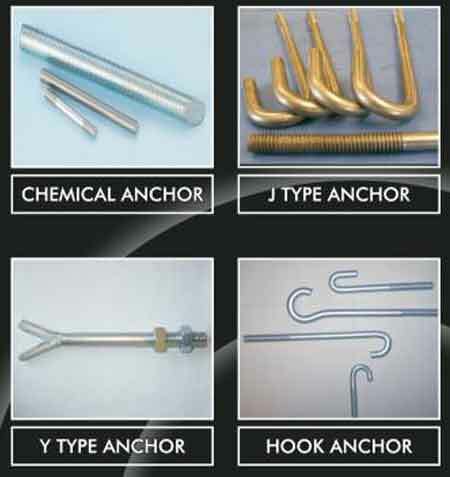 To achieve this aim and make a fool proof system, a Job Route Card (Annexure ‘A’) on the basis of Quality Plan (Annexure ‘C’) is introduced while launching the production of each item and stage inspection is carried out during each operation / after each operation on sampling basis as per Sampling Plan for Threaded Fasteners, I.S.2614 by the concerned workmen and counter checked by QC staff. 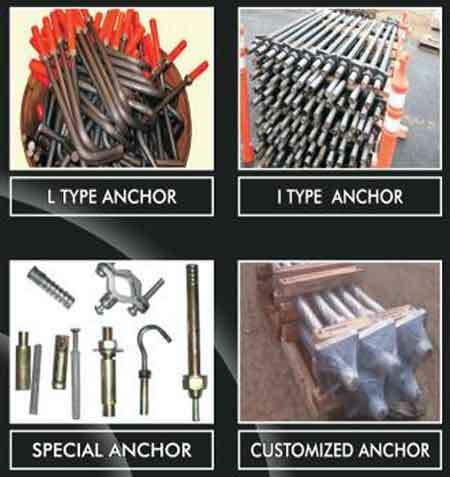 During the manufacture of items, if any dimensions is not confirming to drawings, a Non Conformity Report (NCR) is prepared and corrective action is taken then and there. Since ours is a mass production unit, sizes are thoroughly checked during the setting of the job as such negligible NCR’s are raised. 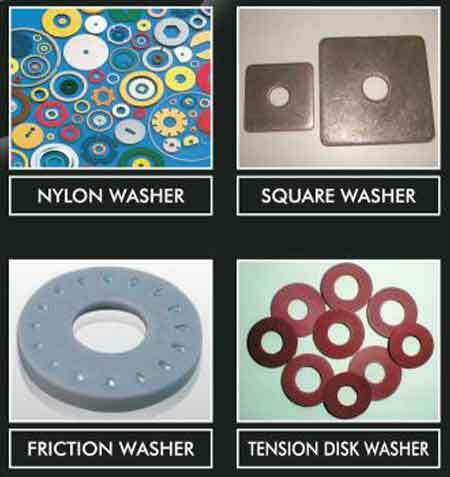 Quality control staff has the authority to stop the operation if any deviation in dimensions / process is observed at any stage of manufacture. Work is allowed to proceed further only after the necessary corrective action is taken. 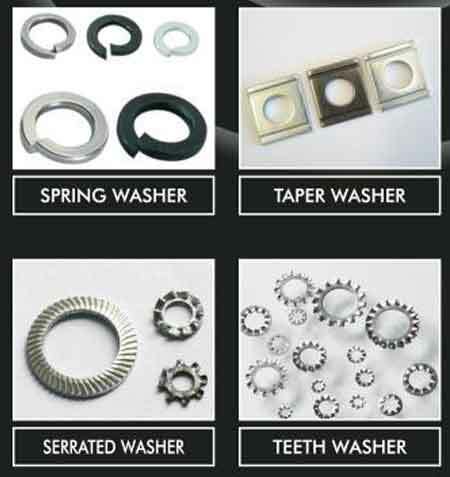 The movement of material during various processes is strictly restricted in “BINS specially employed for this purpose along with Job Route Card to avoid any mix up of various products and strictest quality control is maintained for all dimensions / process. 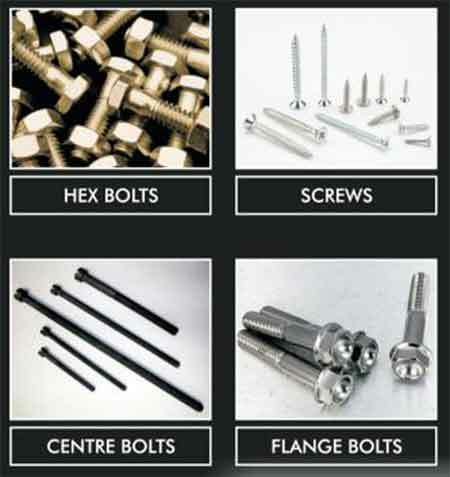 At the end of all the processes, final inspection is done by the Quality staff as per sampling plan for threaded fasteners I.S. 2614.